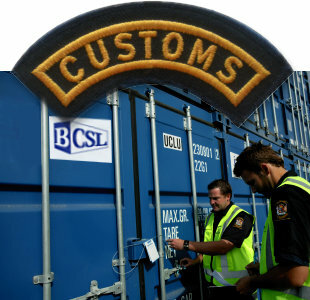 Bailey Customs Solutions are experts at clearing your valuable goods and cargo across the border quickly and smoothly. We have almost 30 years freight industry experience, dealing with all Government agencies interested in all types and classes of cargo goods to avoid unwanted delays and additional charges. Cargo stuck in customs? Looking for someone to help clear your cargo? Looking for some advice about importing or exporting? Give us a call or drop us a line and we'll help you out. If you have any questions or would like to speak with a Bailey Customs Solutions Limited representative regarding our services, please call or email us.